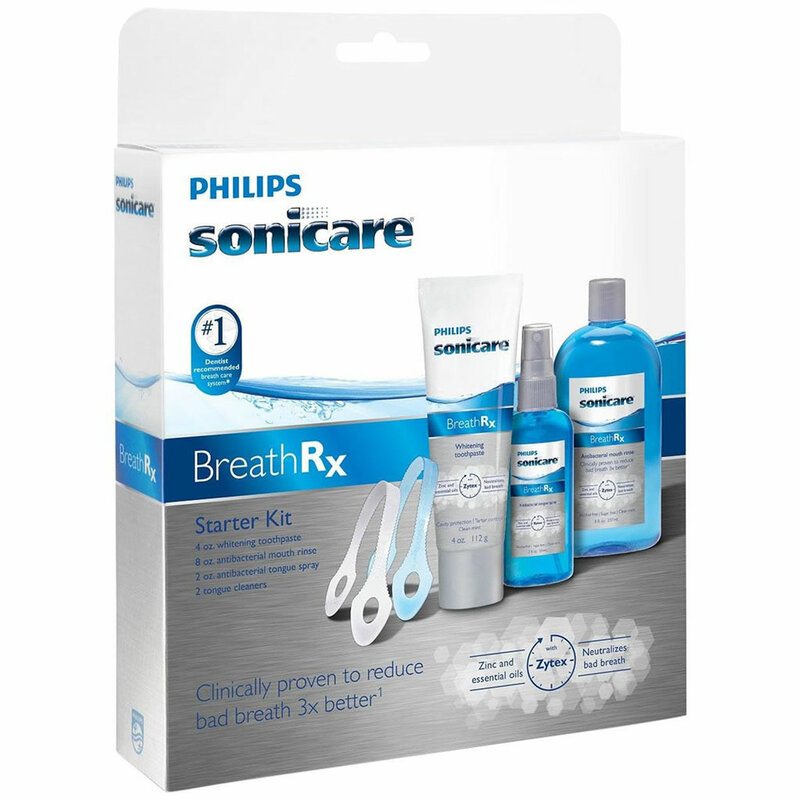 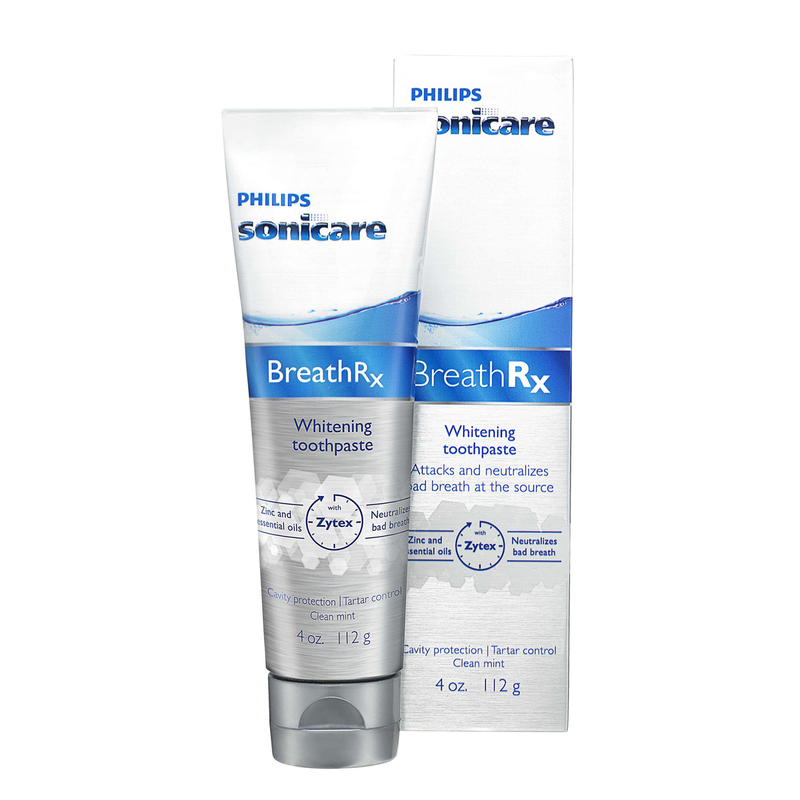 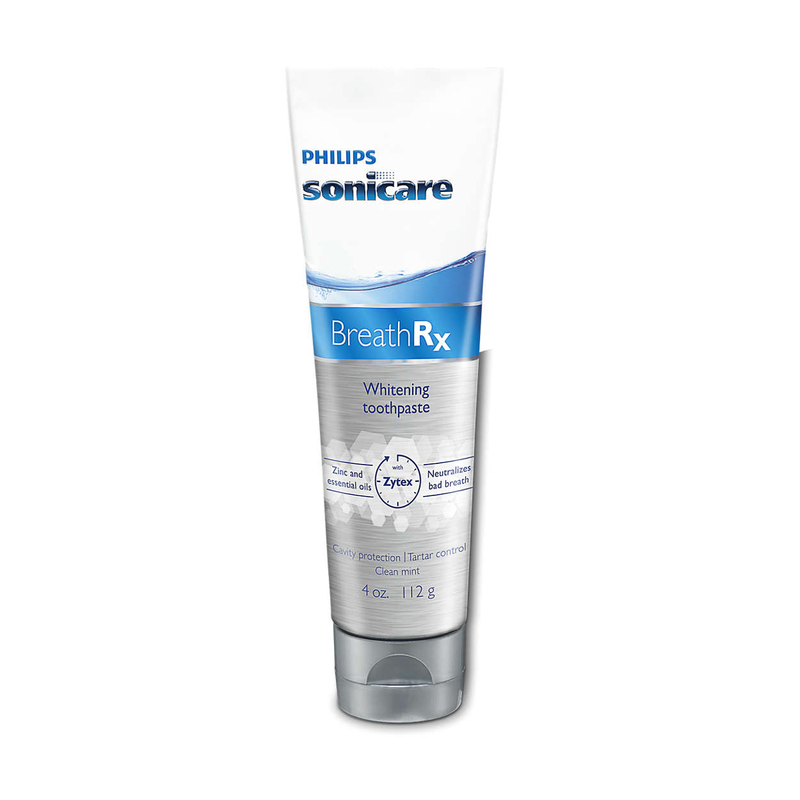 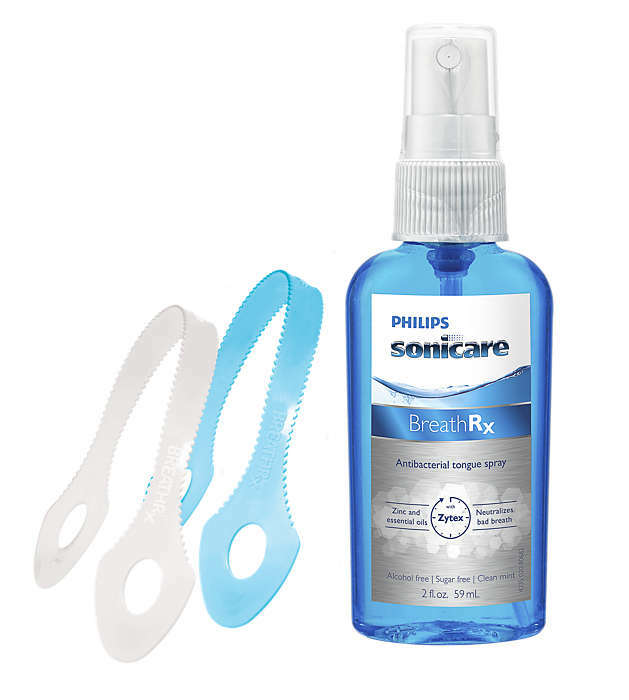 Philips Sonicare BreathRx Whitening Toothpaste .5 oz Enhanced Whitening Toothpaste BreathRx Toothpaste- Enhanced Whitening Formula has a Clean Mint flavor and a cool blue color. 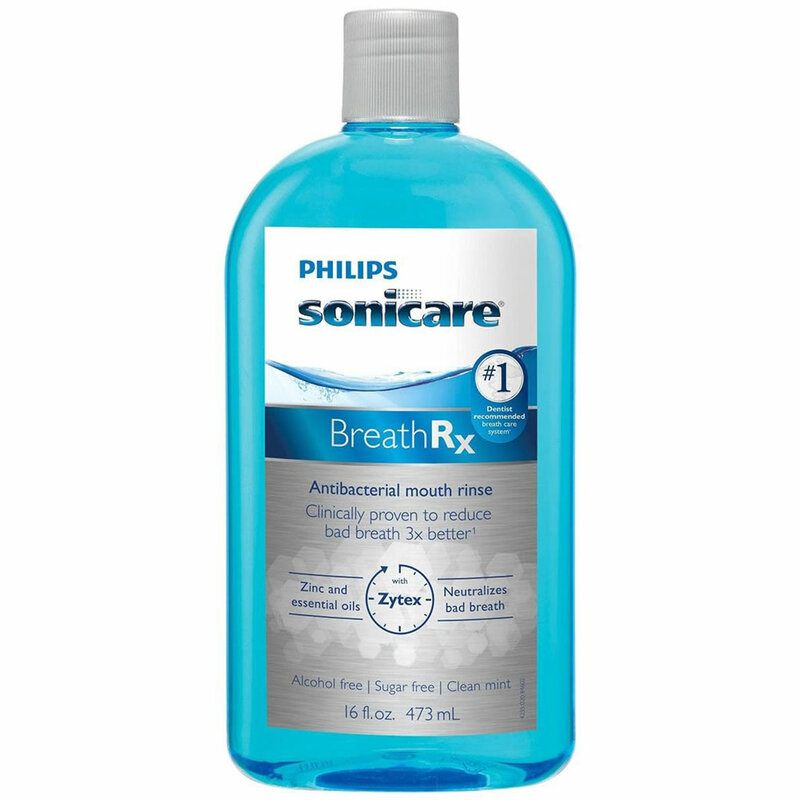 This refreshing mint gel offers all the fluoride benefit of a regular toothpaste and much more. 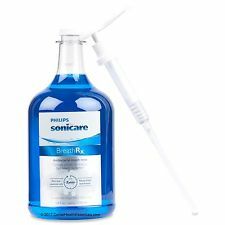 It also provides advanced tartar control, decay prevention, and the enhanced whitening action your patients want, plus the benefits of ZYTEX® for long-lasting fresh breath.